Georgeta Mureanu, Li Fangfang, Louisa Kistemaker, and Shi Shan worked altogether on a follow-up project. 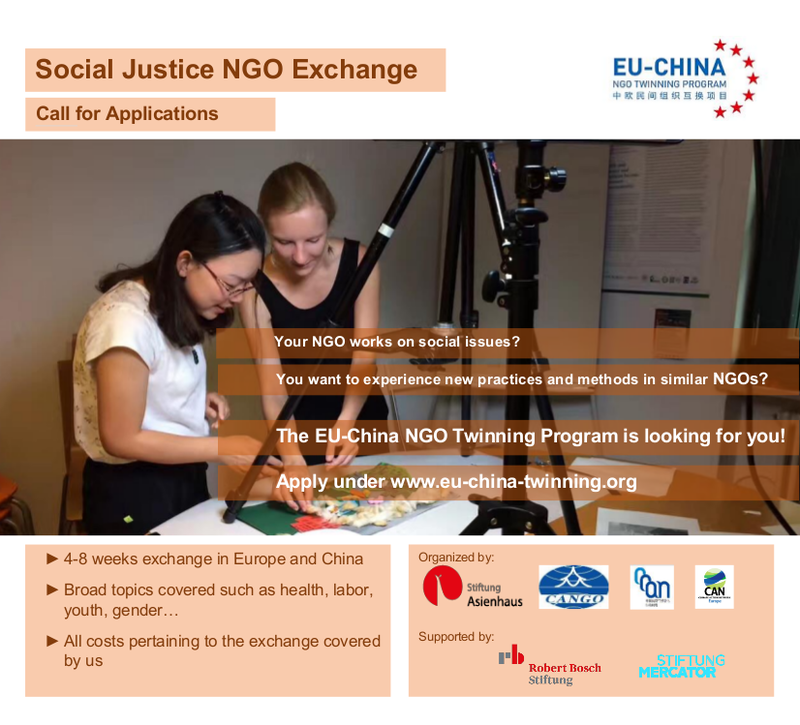 All four of them participated in our EU-China Twinning Program in 2015 and decided to continue the exchange beyond the Program. They organized a festival kaleidoscope on arts-based methods, non-formal education and sustainability. 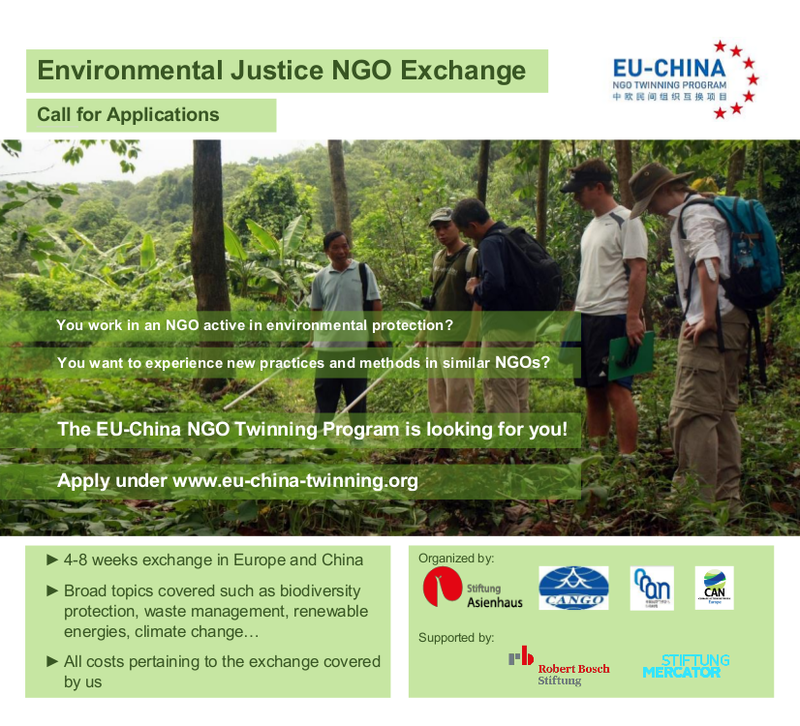 The organizations they represented were FCASEC (Romania), a tip: tap (Germany), Evergreen Center for Sustainable Development and Eco-Watch Institute (both from China). The festival took place on October 21-23 of 2016 Beijing. The main aims of the festival were to link different actors and jointly explore new ideas on sustainable development in a creative manner that unfolded through arts-based methods and non-formal education tools. This process of knowledge co-production values experiences, emotions, embodied and local knowledge equally as it values scientific knowledge. 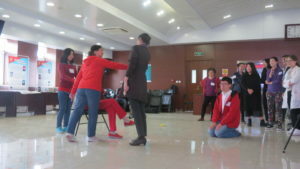 The objective of this festival was to tap these different pieces of knowledge as a first step to understand each other’s visions, create joint visions thereafter and start testing sustainability agency through interactive dialogues and theater games with stakeholders in Beijing. The team spent three months preparing for the three-day long festival. 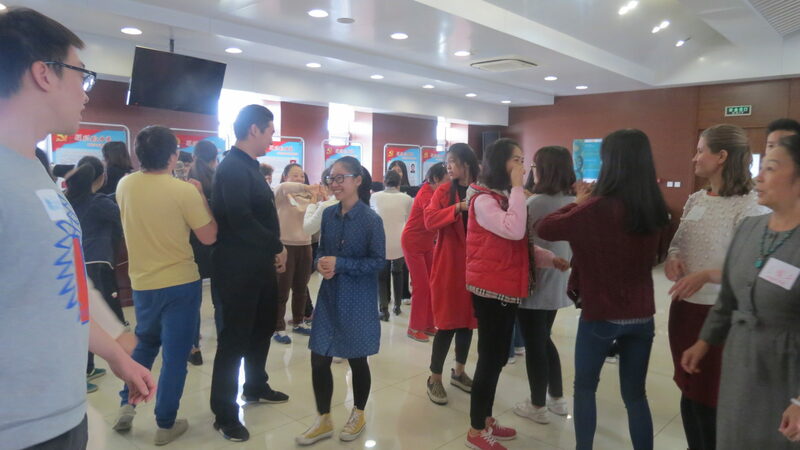 The festival consisted of six different workshop modules: Forum Theater, Dance, Coffee ground Workshop, Living Library, Photovoice, and World Cafe. In total, 60 different participants joined the festival. Participants consisted of dancers, social workers, and forest management students, community members, NGOs, and researchers from the fields of applied theater and social sciences. See above for the movie that has been made during the festival and an article has been published December 16th, 2016 in China Education Daily written by the Yu Chuang 余闯. For BHU and the Friends of old Village, the rural areas in the corresponding countries are important fields of work and fundamentally shape their activities. Therefore, their exchange will focus on the handling of historical and/or listed buildings and new constructions in rural areas.